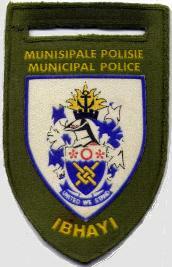 The City of Tshwane Metropolitan Municipality is now responsible for municipal service delivery to residents who formerly received their services from the following local authorities: the Greater Pretoria Metropolitan Council, the City Council of Pretoria, the Northern Pretoria Metropolitan Substructure, the Town Councils of Centurion, Mabopane, Ga-Rankuwa, Winterveld, Hammanskraal, Temba, Pienaarsrivier and Crocodile River, portions of the Eastern and Western Gauteng Services Council and the Eastern District Council. 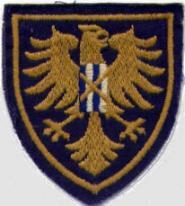 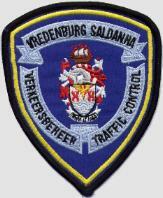 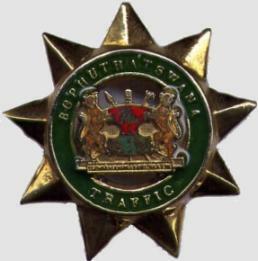 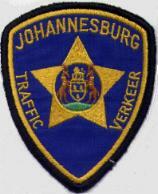 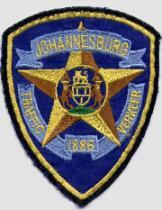 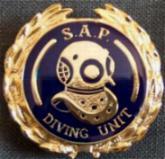 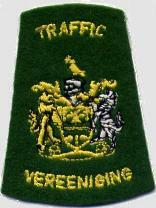 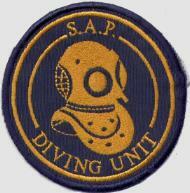 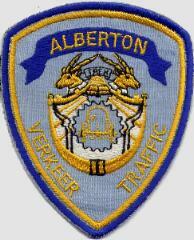 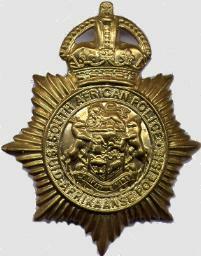 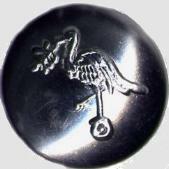 HELMET BADGE "S" TYPE ISSUED AND WORN BETWEEN 1931-1957 Military Police Pretoria 1994 Railway Police before 1957 OBSOLETE pattern post 1993 South Africa Police Service Worn after 1957 until 1988 when the railway polce merged with the SA Police. 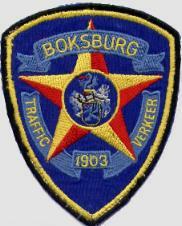 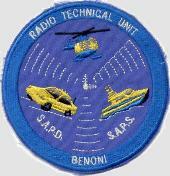 A 1990's issue obsolete, " FORENSIC UNIT " pre-c1989 issue, defunct " TOKOZA POLICE "
Obsolete post 1994 SERGEANT obsolete post 1994 INSPECTOR Obsolete issue 1994 S BENONI TECHNICAL UNIT . 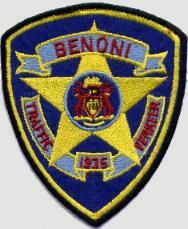 Benoni is a town near Johannesburg. 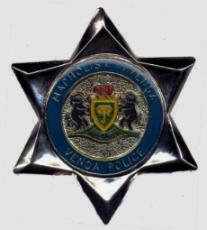 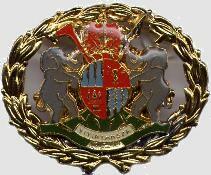 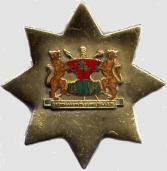 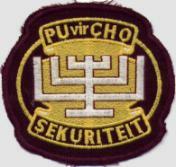 NOT OFFICIAL BADGE pre1991 issue, STATE PRESIDENTS GUARD pre - c1988 issue," POLICE SPECIAL GUARD UNIT " , The SPECIAL GUARD UNIT was responsible for close protection, bodyguards, VIP protection, specialised driving. 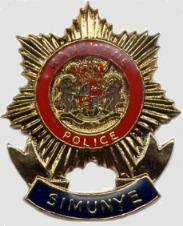 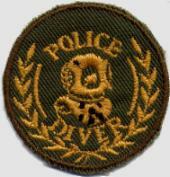 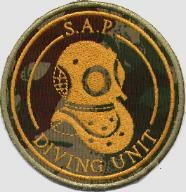 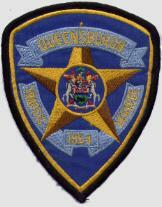 pre -1994 issue, POLICE SPECIAL GUARD UNIT r.. 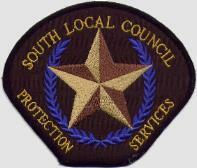 The SPECIAL GUARD UNIT was responsible for close protection,bodyguards,VIP,protection, specialised driving. 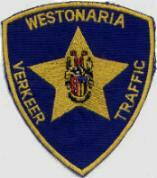 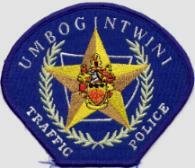 Traffic Law Enforcement- Ammamzimtoti Natal south coast. 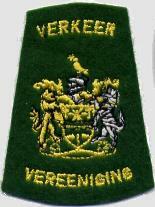 Former South African Homelands or bantustans ceased to exist 27 Apr 1994 and were re-incorporated into South Africa, and all were absorbed into the new provinces. 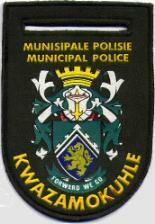 * * The larger of the two Xhosa homelands was granted self-government in 1963 and declared a republic (which was not internationally recognised) in 1976. 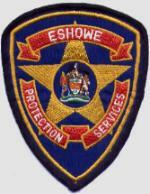 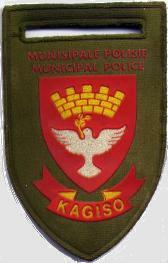 It was under military rule from 1987 until it was incorporated into the Eastern Cape province in 1994. 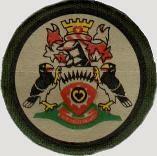 29 May 1959 Transkei Territorial Authority created. 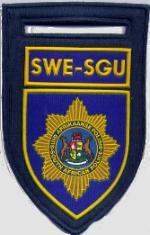 26 Oct 1976 Declared independent by South Africa (Republic of Transkei)(recognized only by South Africa and the other homelands). 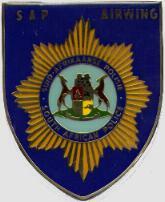 27 Apr 1994 Reintegrated into South Africa. 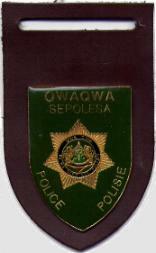 01 Nov 1974 Qwaqwa (self-rule achieved). 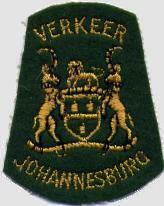 01 Feb 1973 Self-government achieved. 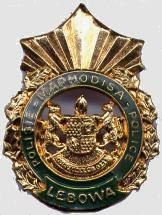 13 Sep 1979 Declared independent by South Africa (Republic of Venda)(recognized only by South Africa and the other homelands). 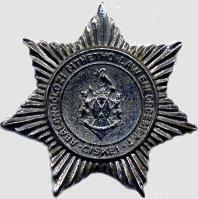 01 Feb 1977 Self-rule granted. 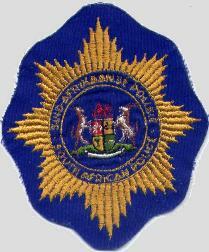 * The Ndebele ("Matabele") homeland — not to be confused with Matabeleland in Zimbabwe was granted self-government in 1984. 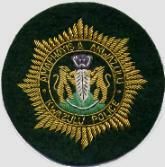 Since 1994, it has formed part of the Northern Province. 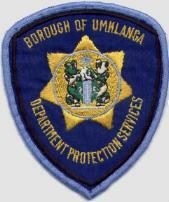 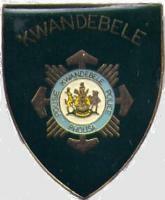 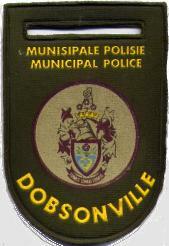 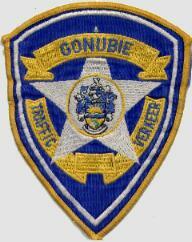 the KwaNdebele Police (KNP) was formed in 1987 and incorporated into the South African Police Service in 1994. 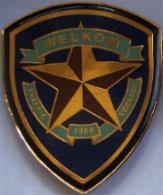 27 Apr 1994 Reintegration into South Africa. 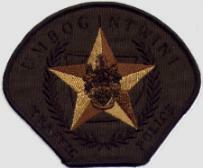 18 Jun 1982- 9 Dec 1982 Homeland status suspended. 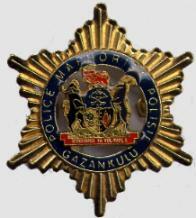 01 Feb 1973 Gazankulu (self-rule granted). 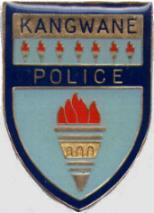 1961 Tswanaland Territorial Authority created. 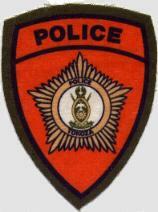 01 Jun 1972 Self-government granted. 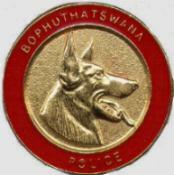 06 Dec 1977 Declared independent by South Africa (Republic of Bophuthatswana)(recognized only by South Africa and the other homelands). 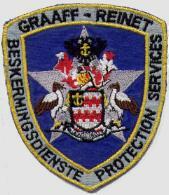 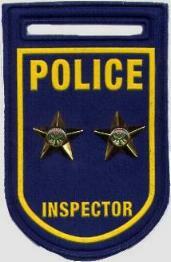 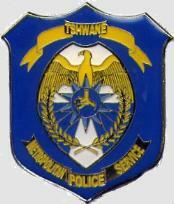 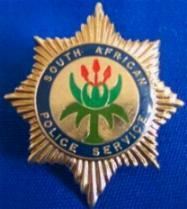 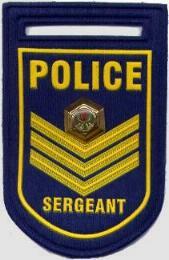 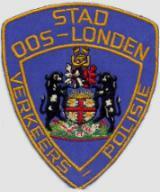 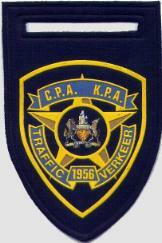 The Ciskei Police (CP) was formed in 1981 and incorporated into the South African Police Service in 1994. 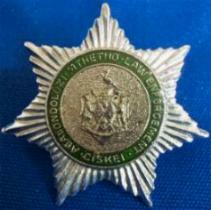 1961 Ciskei Territorial Authority created. 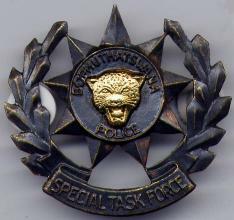 01 Aug 1972 Self-government granted. 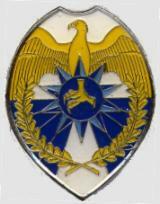 04 Dec 1981 Declared independent by South Africa (Republic of Ciskei)(recognized only by South Africa and the other homelands).